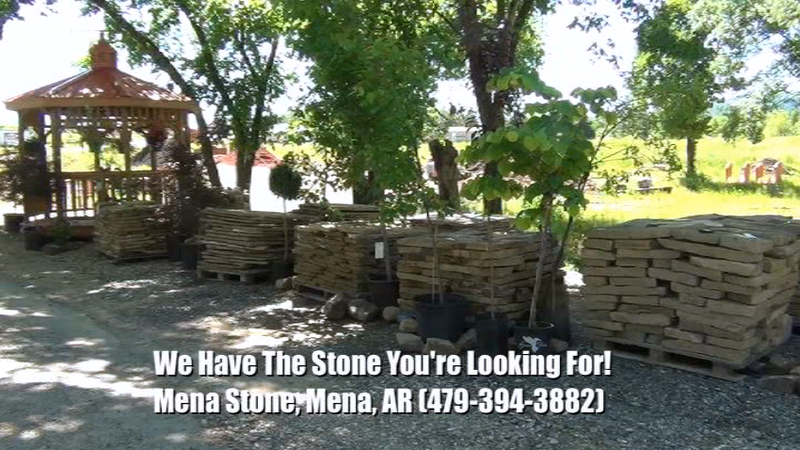 Mena Stone & Landscaping also now provides portable buildings (cabins, storage buildings, offices, etc. ), cedar greenhouses, gazeebos, carports, garages, barns, and professional landscaping services. Delivery available - call (479) 394-3882 for pricing and details. 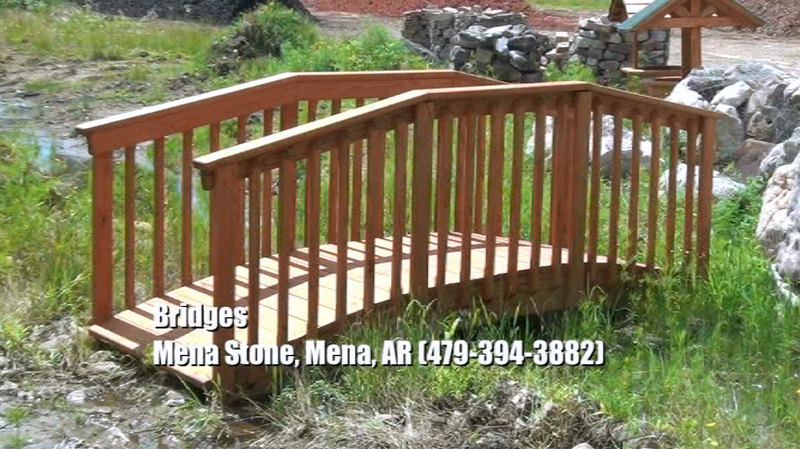 Paths, walkways, outdoor kitchens, patios, etc. Roses, hibiscus, clematis, coleus, azaleas, gardenias, etc. Begonia, dianthus, geranium, xinia, marigold, etc. Tomatoes, cucumbers, peppers, squash, herbs, etc. Japanese maples, fruit trees (apple, pear, cherry, etc. ), redbud, crape myrtle, oak, weeping willow, flowering trees, etc. Barns, garages, etc. Made to order. Customized stone engravings to order (including gravestones).